Wedding’s in two weeks? 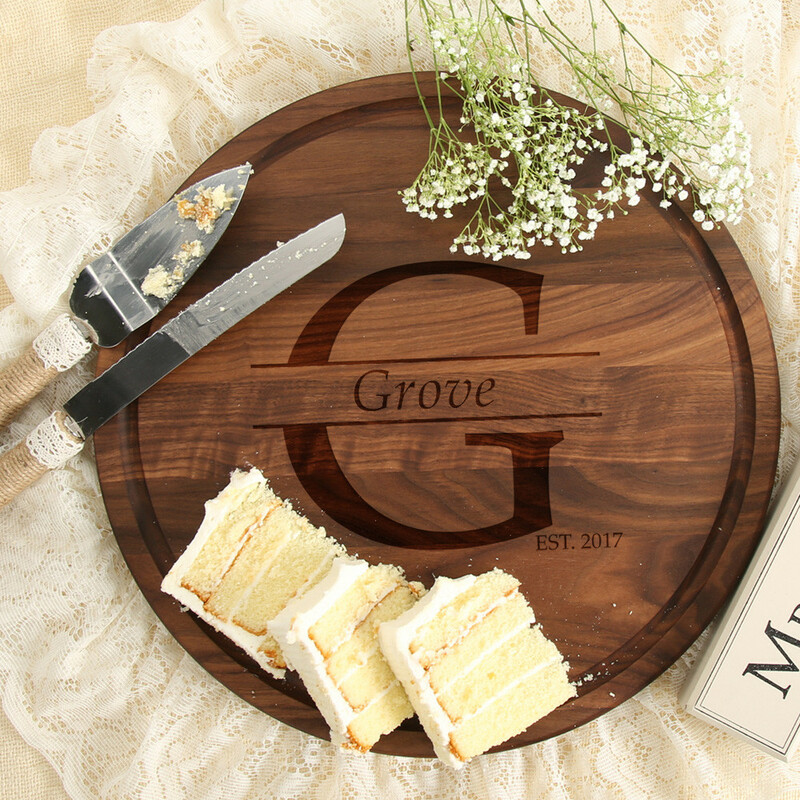 Don’t know what to get the bride? Get her something special. Get something not on the registry. Get a BigWood Board! Wait, why? 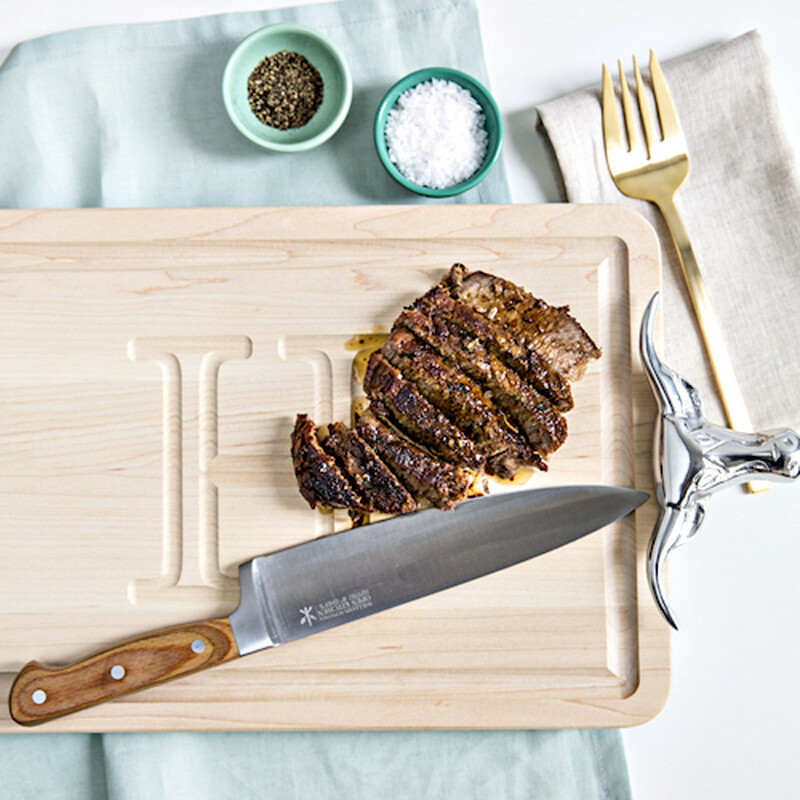 We do one thing here: make personalized cutting boards. Literally all day. Why? Because we know that people who want to give a personalized gift need to say a lot more than “you can put cheese on this” or “remember not to put this in the dishwasher”. These gifts say “I love you” and “treasure this board like we treasure you”. And remember not to put it in the dishwasher. As you're browsing our collections, you’ll notice that some boards have large, carved letters. Those are great for monogramming and initials. Simple, bold, they get the job done. More of a classic look. Some of our other boards are laser engraved with full names and dates. These are a bit more trendy these days and you can get a lot more intricate. It’s American walnut, tastefully engraved, and ships in just a few days. Need it quicker? Ship it 2nd Day Air or Next Day Air!